It’s 5 till 8 on my first official day as a teacher, and I’m trying desperately to calm my nerves. But despite the cacophony of butterflies in my stomach, I’m also beyond excited. I’d dreamed of this moment for years, worked so hard to get here. And now I’m FINALLY going to be a teacher. The clock strikes 8 and I hear the pound of approaching footsteps. You’ve got this! It’s gonna’ be great! Do you remember your first days as a teacher? If you were anything like me, you were full of excitement and anticipation – ready to tackle any challenge, even if you were (just a bit) nervous. But it wasn’t long before you realized how grossly unprepared you actually were. The gap between what you learned in college and what you were experiencing in the classroom grew wider every day. And soon you were facing a myriad of seemingly unanswerable questions – questions both new & veteran teachers find themselves asking every day. How on earth do I get these kids to stop talking & listen to me? Half my students are behind grade level & hopelessly lost – how am I supposed to catch them up!? Is it normal to spend every waking hour grading and writing lesson plans? When am I supposed to sleep? These students are looking to me for answers about difficult life questions – what do I say? I’m starting to dread coming to school. Am I supposed to be a teacher after all? Teaching is tough – much tougher than many of us bargained for when we signed up. When God calls us to teach, He promises the strength to do it well. We just need to keep learning, growing, and depending on Him. The real question then becomes – what do you need to learn next? What should you focus on RIGHT NOW to best grow as a teacher? A seemingly simple question but one that’s not always easy to answer. With so many questions bouncing around in your head & so many challenges on your plate, it can be hard to figure out what to focus on next. 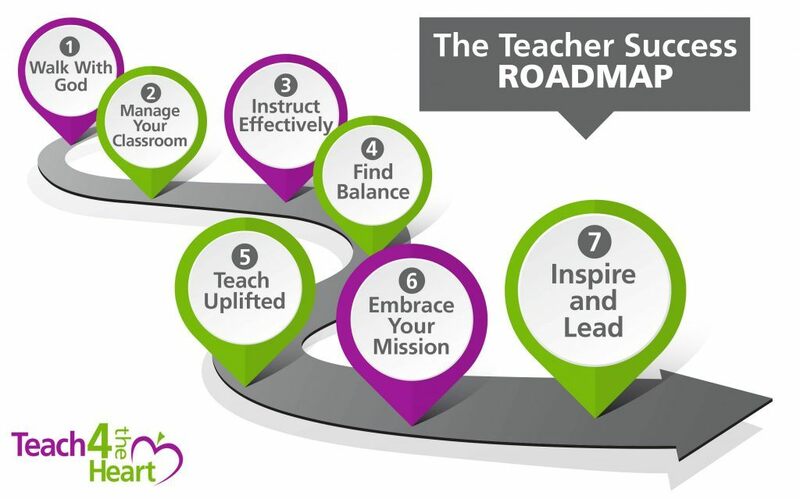 That’s why we’ve developed the Teacher Success Roadmap. 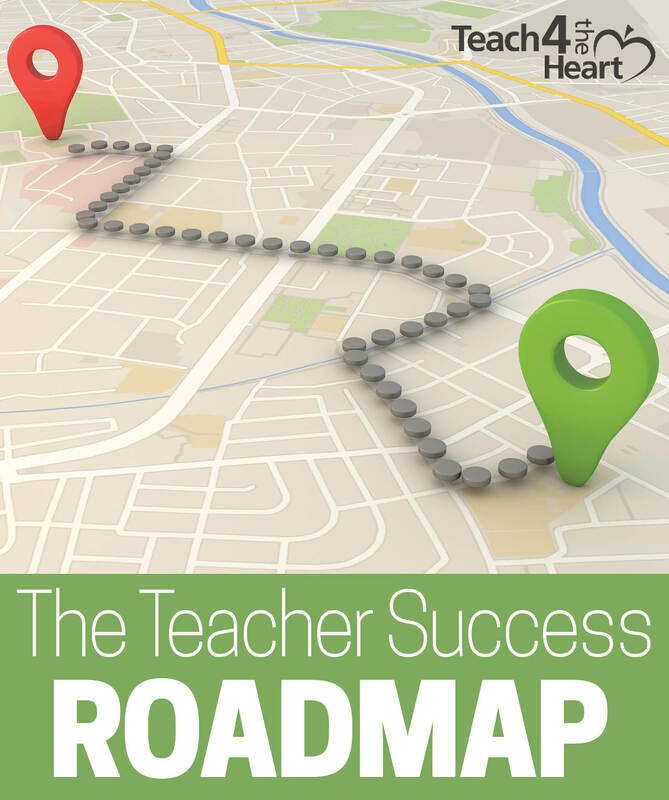 This roadmap is meant as a guide – a clear path towards success that will show you step-by-step what areas you need to focus on as you seek to grow as a teacher. As well as the resources you need in each area. These steps are sequential. So take a look at each one in order. If you believe you’re doing pretty well with the first step, move on to the next – until you get to an area where you know there’s room to grow. And that – right there – is the perfect spot to focus next. Don’t worry too much about the rest of the roadmap. Just take the next step. Once you’ve mastered that, you can come back and continue on the road to success. Experience the power of a vibrant relationship with God as you spend time with Him and talk with Him throughout the day. If you try to teach in your own strength, you may be a great teacher – you may even make a difference in your students’ lives. But you won’t have a fraction of the impact that you could have if God is working through you. That’s why we must value our relationship with Him and make it a priority. We must realize that spending time with Him and talking to Him throughout the day is the most important work we can do – way more important than our never-ending to-do list. 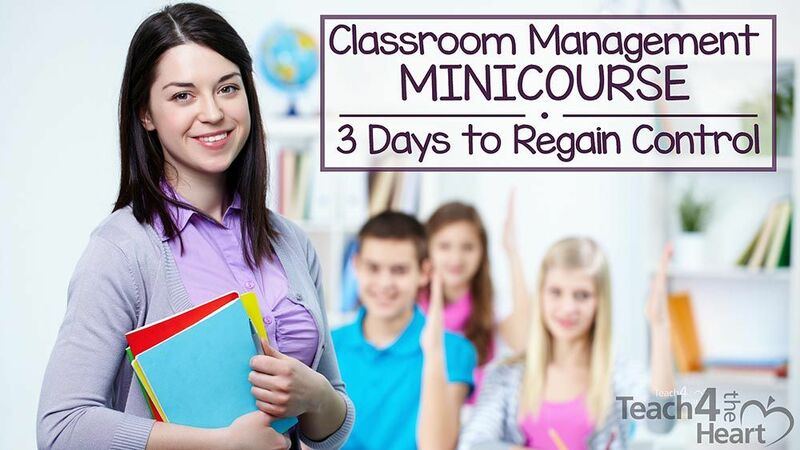 If you're struggling with classroom management, this isn't something you can just ignore and hope it gets better. You have to make changes. You have to figure this out. The good news? We’re here to help! Structure your lessons so your students truly understand and master key skills. Are your students struggling in your class? Are you seeing way too many D’s and F’s and getting way too many confused looks? Our default reaction is to blame the students for not trying, but the hard truth is that sometimes we’re not doing the best job explaining the concepts in a way students can actually understand. We owe it to our students to be continually improving our teaching methods – always looking for better ways to create more of those lightbulb moments. Need help planning & teaching effective lessons? Don’t let teaching take over your life. Find balance by learning to teach in a way that is actually sustainable. Are you overwhelmed by your workload, stressed by your mile-long to-do list? 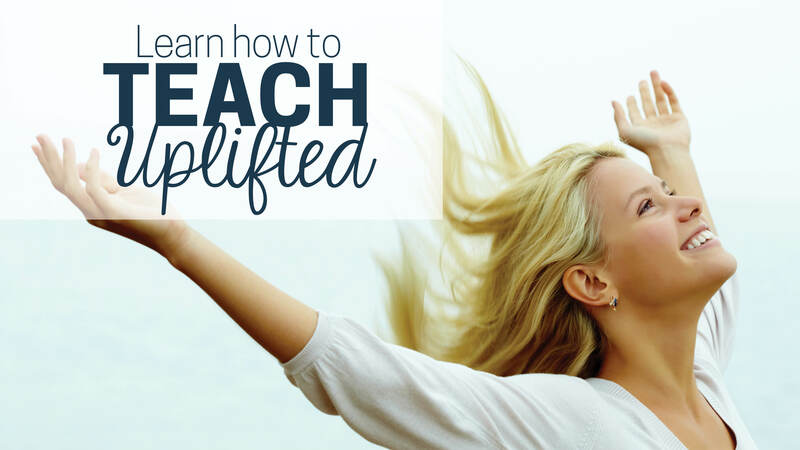 You can’t let teaching take over your life or you’re headed straight for burn-out. Or, at the least, I’m-so-tired-and-stressed-I-can’t-think-straight-ville. Neither of which make you a very effective teacher. 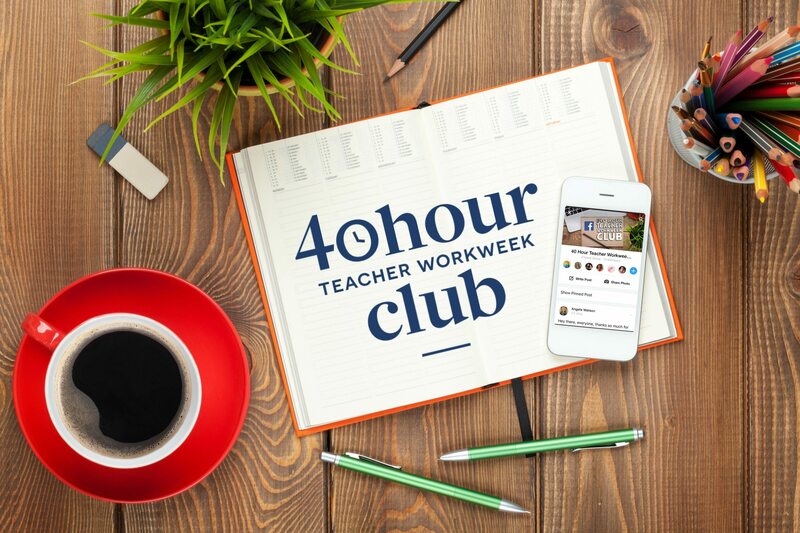 The good news is that it IS possible to be an amazing teacher without working 24/7. But to achieve balance you must make it a priority and seek out creative solutions. Teach with God’s peace and joy, even in the midst of challenges and frustrations. So often as teachers we’re worried, frustrated, anxious, or discouraged. But not only is this not what God intended for us, but we’re also not as effective when we’re distracted by these negative feelings. Praise the Lord, He has something better. 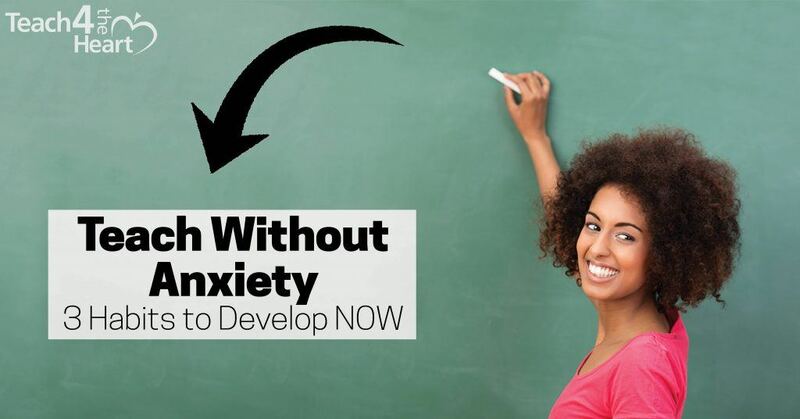 In learning to trust Christ, think Biblically, and surrender everything to Him, we can overcome anxiety and teach with peace and joy, even when everything around us seems to be going wrong. And what a powerful testimony that can be! Fulfill your God-given mission to shine His light in the public school or make disciples in the Christian school. Once you’ve gotten this far on the roadmap, you’ve mastered the basics and have overcome some key challenges. Now you’re ready to truly make a difference as you embrace your mission as a Christian teacher. Public school teachers: If you teach in a public school, you may not be used to thinking of teaching as a ministry, but that’s exactly what God has called you to. He desires you to be a bright light pushing back the darkness all around you – and drawing others to Him. We’re also considering partnering with CEAI to produce a program that will help you teach with faith, not fear as you navigate the minefield of living out your beliefs as a Christian teacher in a public school. If you’d be interested in hearing more about this program as it becomes available, click here to request updates. Christian school teachers: As a Christian school teacher, you have the privilege (and responsibility) of directly instructing students in God’s word – not just in Bible class but in every area of the classroom. You must intentionally disciple students and show them how to examine every topic through the lens of a Biblical perspective. Make a lasting difference in your students’ lives as you learn how to inspire, motivate, mentor, counsel, and lead them. At this point, you’re a strong teacher – ready to grow your influence and make a lasting difference in your students’ lives. But how exactly do you best inspire them, motivate them, counsel, mentor, and lead them? Biblical Perspective: The Bible is not just a wise book that helps us be good. It is the source of truth – the only thing we can be absolutely sure of. We must view every other topic through the lens of Scripture & allow its truths to shape how we think and act. At Teach 4 the Heart, we strive to examine each topic from a Biblical perspective so that we aren’t simply running from one new idea to the next but are seeking to apply never-changing truths to every challenge. Community: Too often we make the mistake of trying to learn & grow on our own, but that’s not the way God designed us. God created us to learn and grow together – in community with fellow believers. At Teach 4 the Heart, we strive to connect Christian teachers in meaningful ways so that we can support & encourage each other. Community happens all over Teach 4 the Heart but most notably in our Facebook﻿﻿ group, live trainings, prayer challenges, and premium programs. 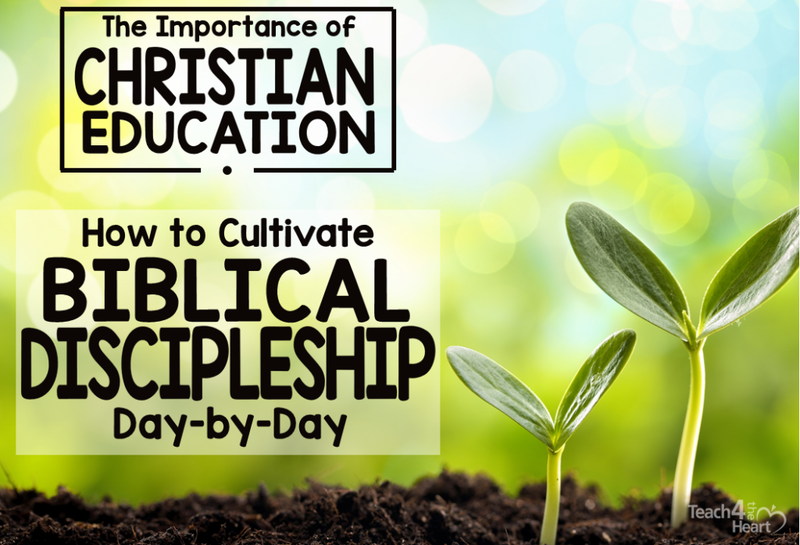 Join our community of over 27,104 Christian teachers as we seek to learn & grow together. You'll receive practical advice & Biblical encouragement as we navigate the Teacher Success Roadmap together. Please note that some of these links are affiliate links, meaning if you decide to purchase something after clicking on them, I receive a percentage of the purchase at no cost to you. If this makes you at all uncomfortable, feel free to google the programs instead. But I only recommend programs & books that I LOVE and believe will be truly beneficial. 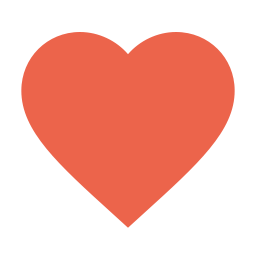 Thanks for helping support Teach 4 the Heart in this way.